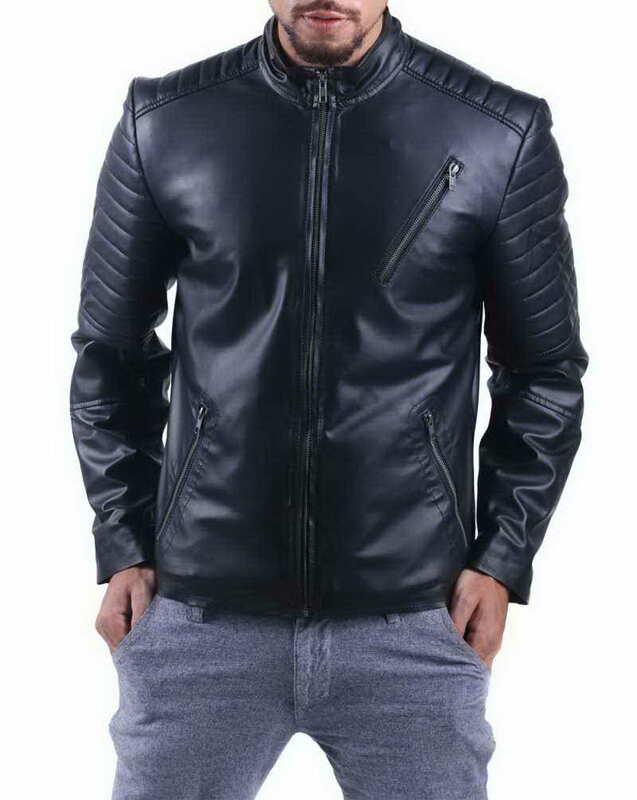 Make your biking endeavor more exciting with a look that is considered to be the mainstay of men’s wear. 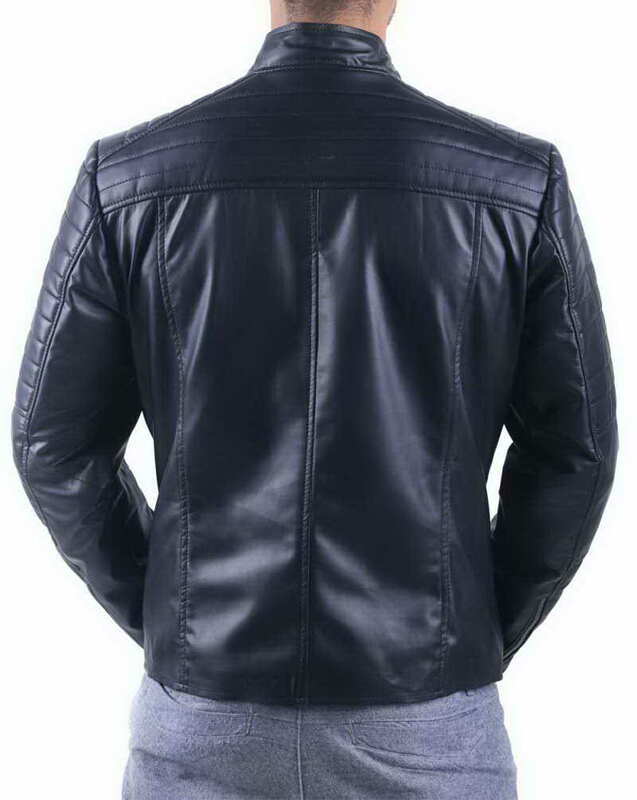 Biker jackets are all-time-popular and most worn jackets which look chic on every occasion. Be it a formal meetup or there is an evening hangout with friends, it simply looks amazing. 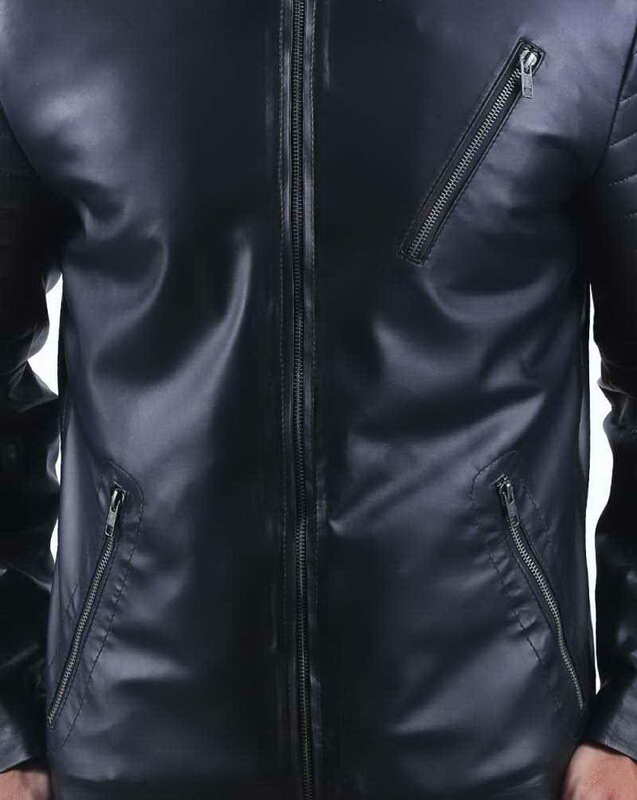 The black biker jacket is something that needs to be a part of the luxurious portion of your wardrobe. 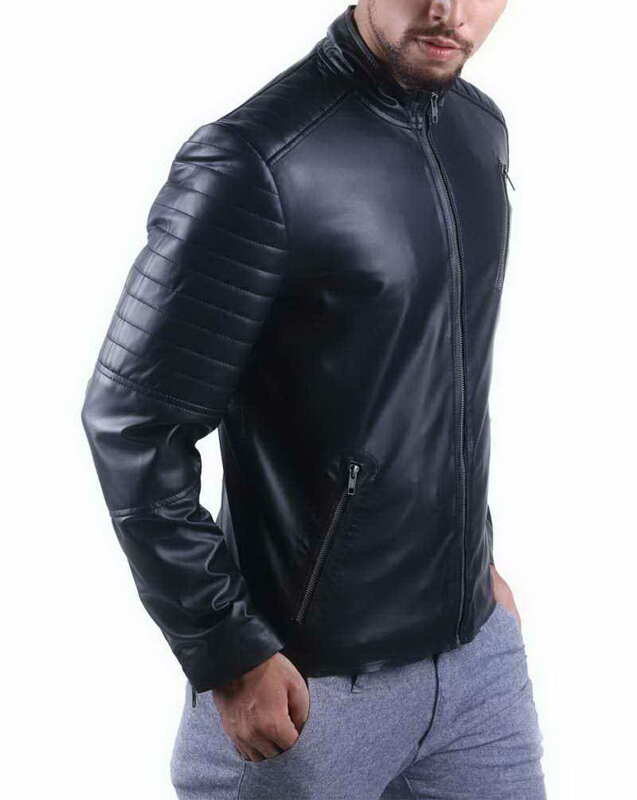 LeatherJacket4 presents you an impressive yet sophisticated design of a biker jacket that won’t only add a style to your personality but will grant you a deserving warmth in this winter. It is made from real leather for a timeless durability and comfort. It has 35gm quilt stitching on the upper section of sleeves and similar patch-like quilting details are given around shoulders. Inner is made from 100% viscose lining which keep your body concealed from the coldness of winter. Featuring 3 zipper pockets, round cuff and mandarin collar are pretty functional for all days wearing. Front is given high quality YKK zipper closure. 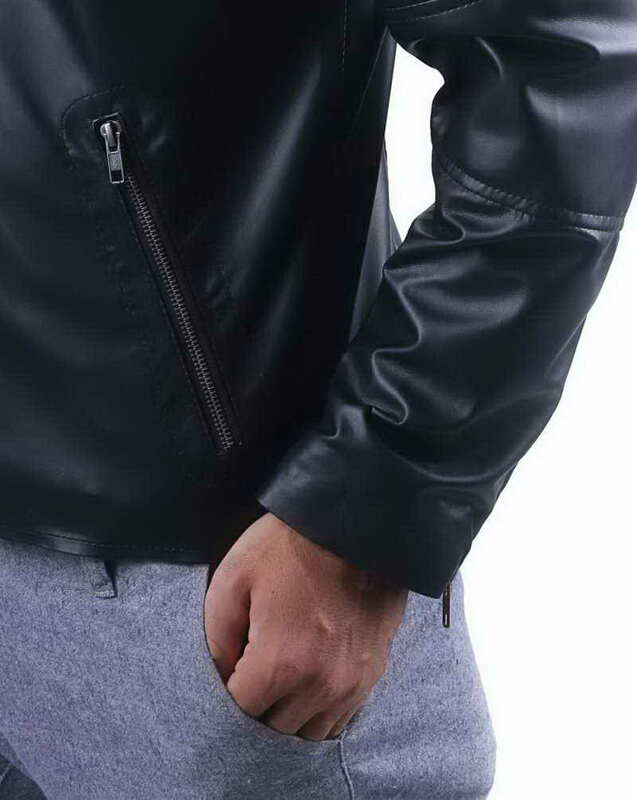 Leave it unzipped for more casual look or zip-up to get ready for your next ride. 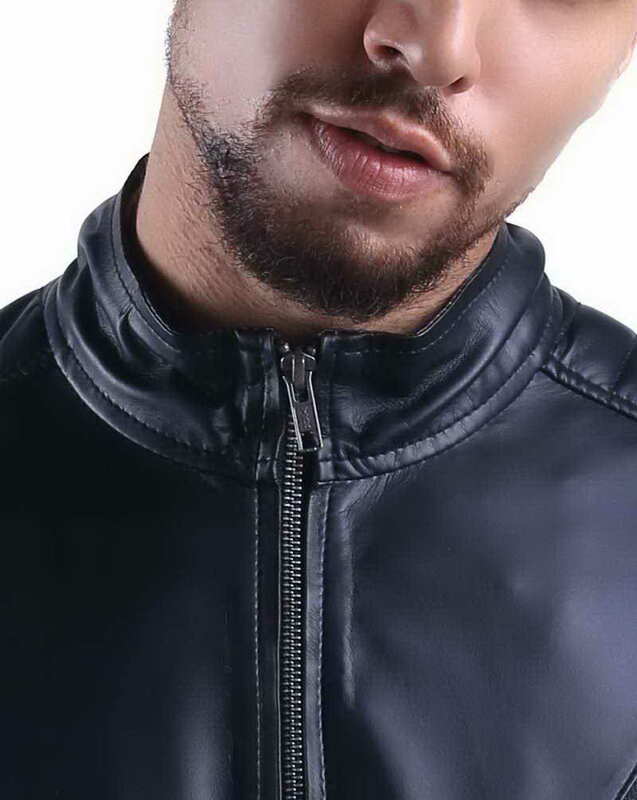 My love for Homme Jacket is half fulfilled after II've bought this jacket. It fits like glove, I can try this on the upcoming Halloween party. Thanks in advance. You definitely recommend to other friends.